In today’s day and age, over 90% of all internet uses do not look past the first page of Google’s search results, which means that in order for your business to gain more online sales leads, your website has to appear on the first page of search results! For your website to feature on this coveted first page of search results, you will need the help of experienced, talented search engine optimisation (SEO) professionals. 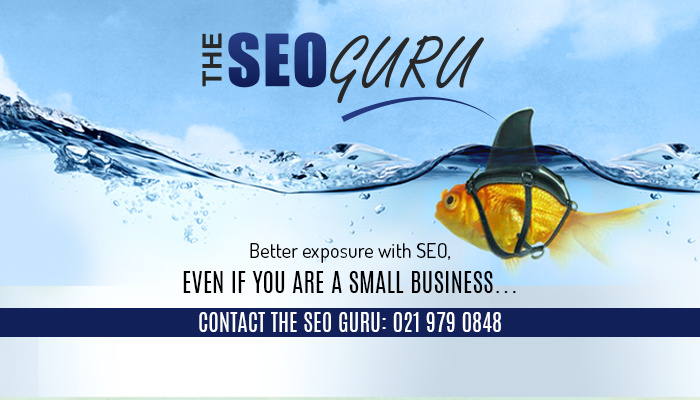 The Cape Business Online brand, The SEO Guru is a dynamic, fast growing search engine optimisation service provider of the highest quality. 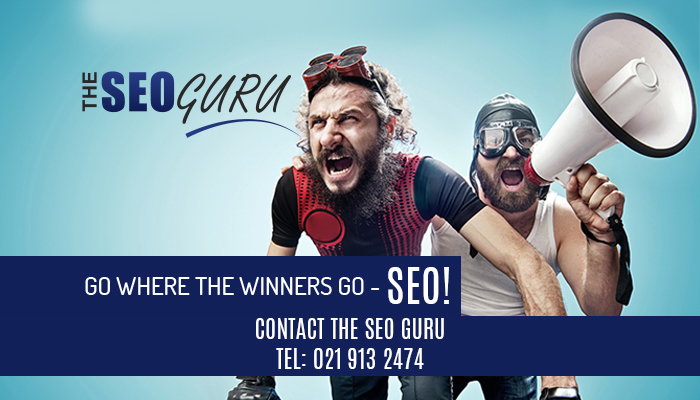 What sets The SEO Guru apart from other SEO service providers is the fact that we develop a tailored, industry specific keyword strategy for each of our clients, which we then utilise for both on- and off-page SEO. 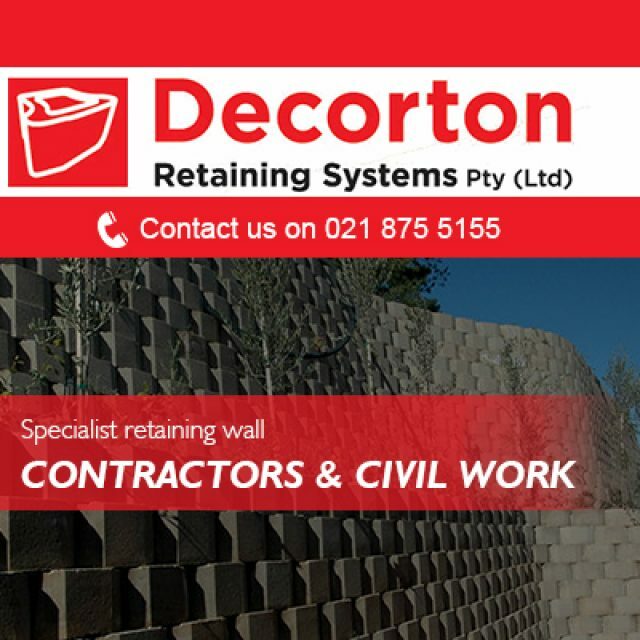 Additionally, we also ensure that our client’s websites follow the correct link-building activities, while also assisting them in building a strong social media presence. This expertly crafted combination of services allows us to successfully optimise our clients’ websites for the outcome of their investment! 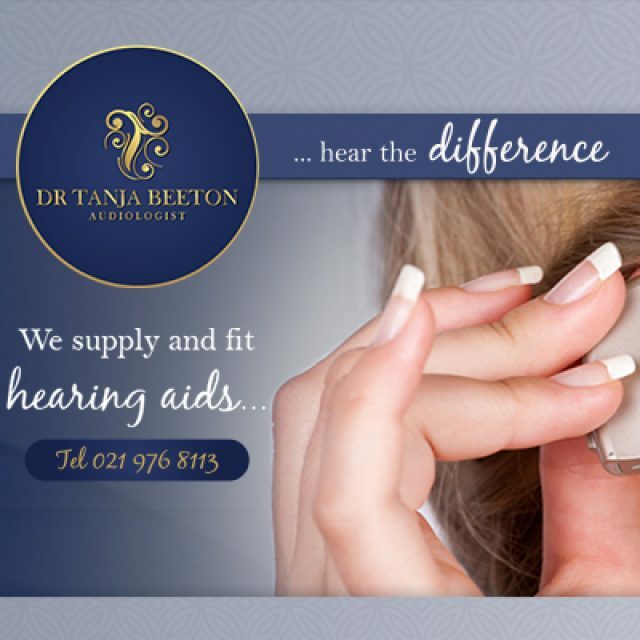 A visible, significant increase in online enquiries for your business. 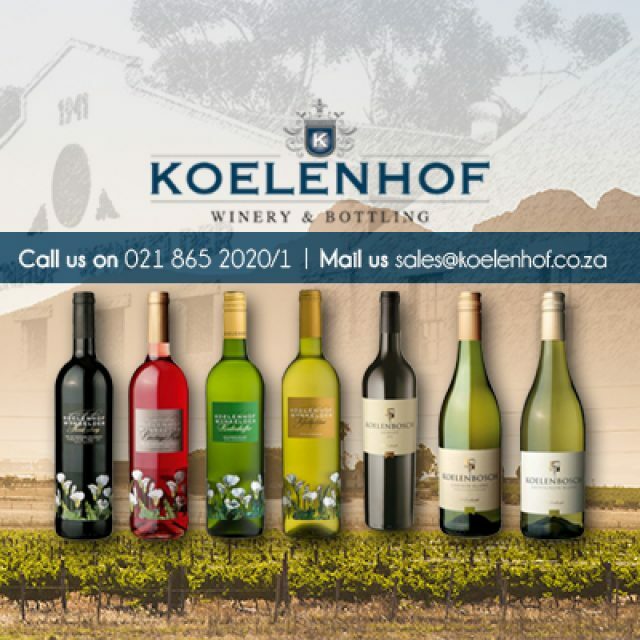 A positive cash flow and profitability growth change. The pleasant accumulation of surplus cash flow. 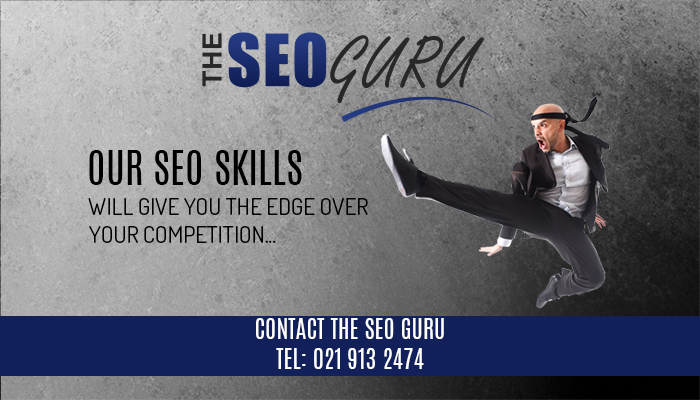 To speak to an expert about how SEO can drastically improve your business online, visit our website or call us directly… what are you waiting for?! 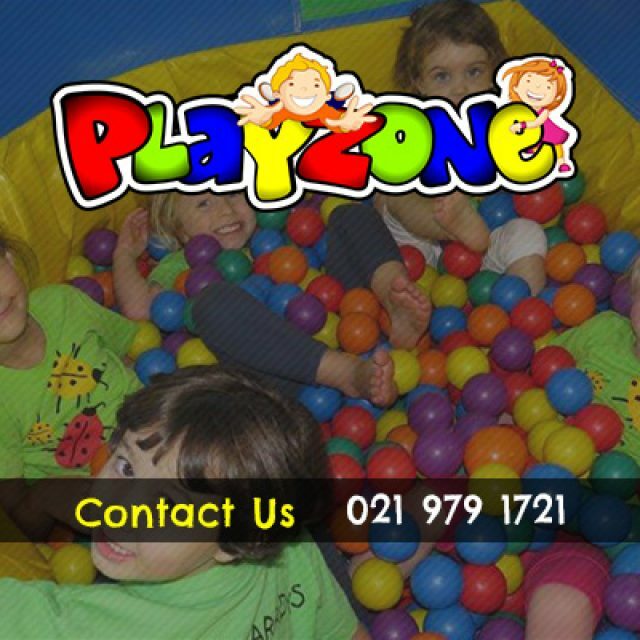 Playzone is fully focused on providing high-quality children’s parties and entertainment.